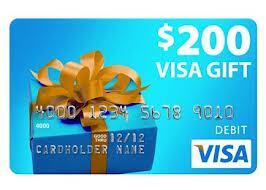 Refer friends and family and receive a $200 reward for each one who gets a system installed by California Security Pro. NOTE: Paid upon the installation. Login here to manage your ADT Pulse Interactive Solutions. 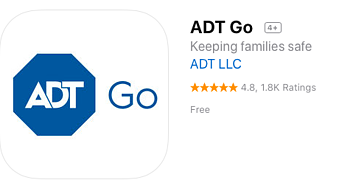 Download Your ADT GO App >>> Customers Love It!!! This App is for personal security when you are away from your home. Login here to change or update your ADT account information. "Pulse app/portal is so cool and easy to use." "I recently had an ADT security system installed at my residence and I must say the whole process was a quick and pleasant experience. I called their hotline to set up a free consultation and Jason their local rep came by the very next day to talk me through my options. He was both patient and informative in tackling all my questions and concerns. Once we settled on the most appropriate setup that fit within my budget, per my request, he arranged to have an installer come by the very next day. Micah was thus equally pleasant and knowledgeable, exhibiting great skill and care in navigating my unconventional layout to find the best places to install the keypad and various sensors. He also walked me through a quick tutorial of the various controls as well as how to use the Pulse portal for remote access. I am now constantly monitoring my home on my phone and/or laptop if for no other reason than the Pulse app/portal is so cool and easy to use. With the added sense of security I now feel, it's hard for me to imagine how things were just days earlier. Thanks guys!"